This set coordinates with any of our Small Rectangle Stackable sets. 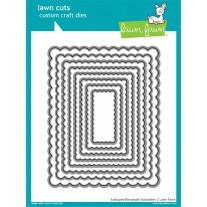 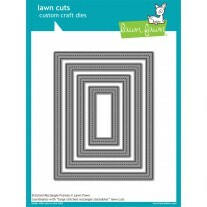 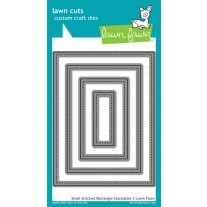 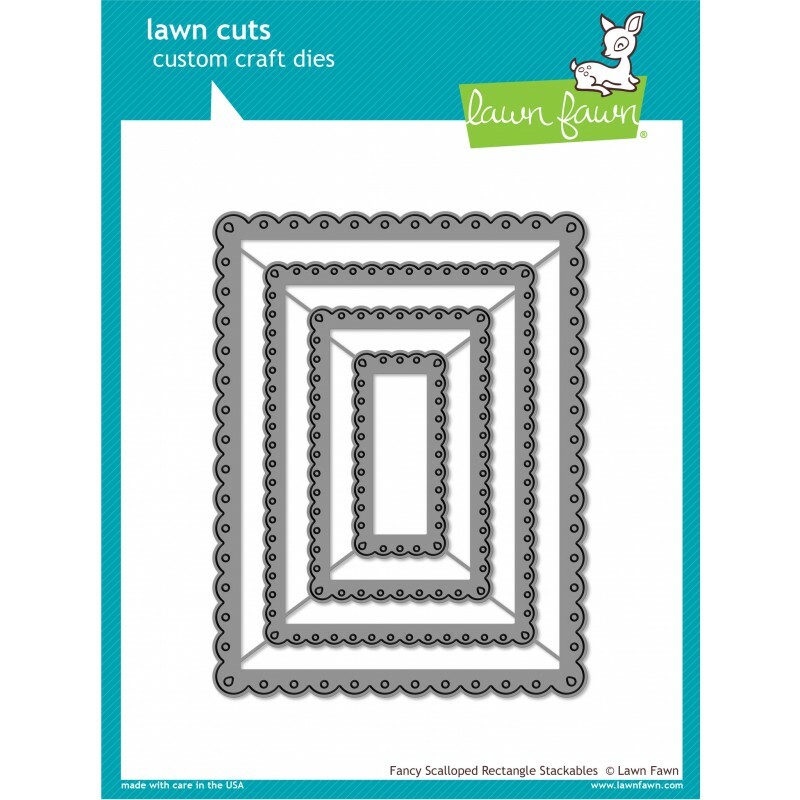 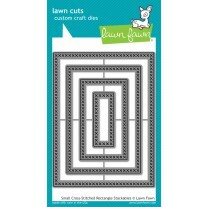 Layer them to create a beautiful base for your card or project! 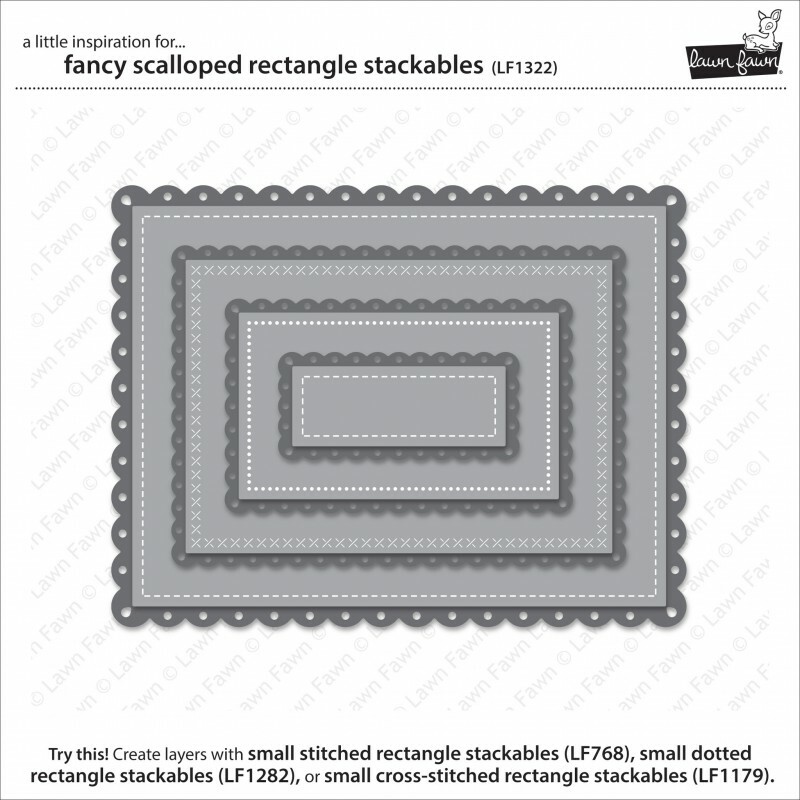 Approximate sizes: 5 3/8" x 4 1/8", 4 1/4" x 3", 3 1/4" x 2", 2 1/4" x 1"
Fancy Scalloped Rectangle Stackables feature a lacy scalloped edge that is great for Valentine’s Day, or for adding a “fancy” touch to your everyday cards and crafts.